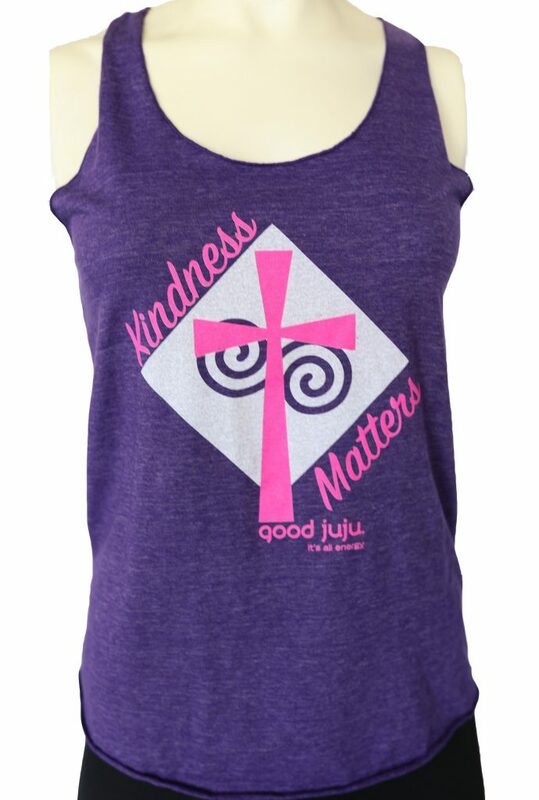 Our purple “Kindness Matters” tank is perfect for everyday! 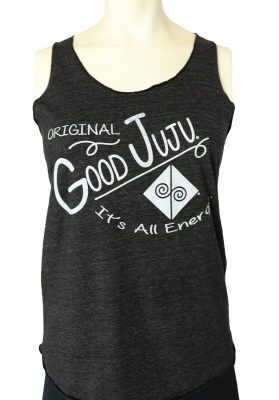 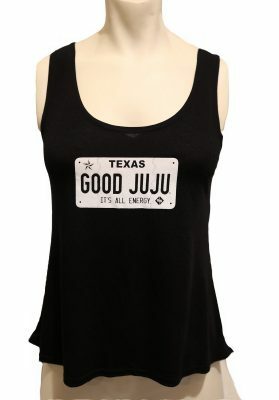 This tank is the perfect reminder that a simple smile or a friendly wave will go a long way towards spreading Good Juju! 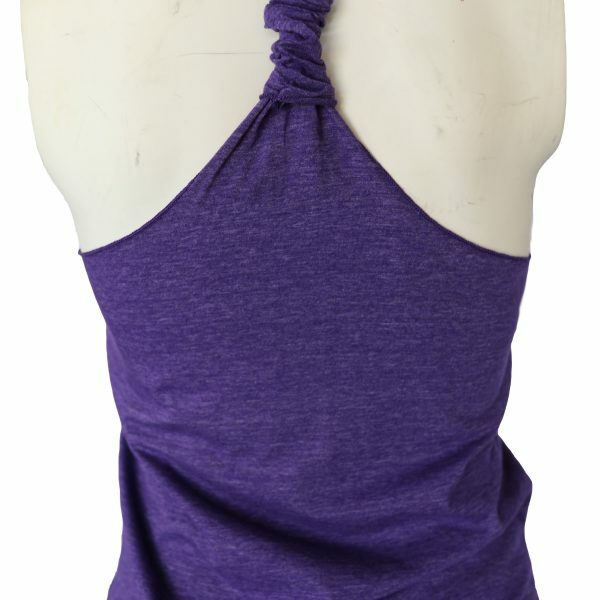 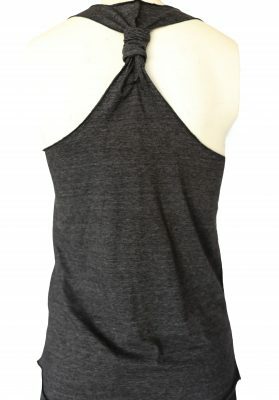 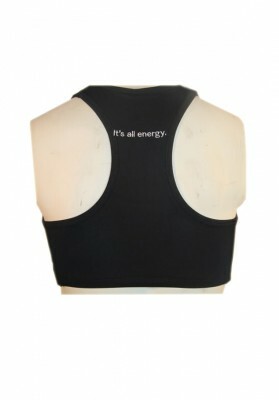 Made from a poly/cotton/rayon blend this tank top has stylish ruching on the razor back and is loose fitting hitting around the hip. 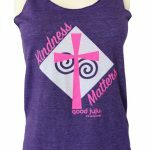 This tank also makes an awesome gift for your BFF, mother sister, cousin, or any gal who exemplifies good energy and kindness! Spread Good Juju by spreading kindness…it matters!